Can we talk about global warming for a second? I was told there would be melting icecaps, rising seas, growing deserts, and millions of people dying from lack of food. I was told that rising temperatures would cause massive disasters across the world. What I’m seeing, however, is the Sahara Desert receiving snow for the second year in a row. Now of course Al Gore was jumping all over this, calling it a “climate crisis” and saying that this is what “climate change looks like,” but is that really the case? 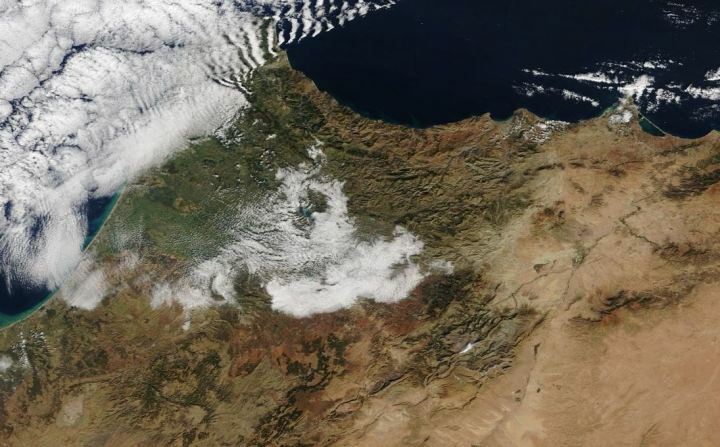 The snow could be seen from NASA’s TERRA satellite image service, and it covers a rather large swath of land. Certainly more than you would expect from the Sahara Desert, which we were all taught in school is one of the driest, deadest areas on the planet. So who else would love to buy Gore a one-way ticket to the Sahara just so we can watching him trip over his own tongue while he tries to explain why there is snow in this particular desert. I would propose that be streamed live on PPV and the money made from the viewings can go toward easing our national debt. This in a win-win scenario for conservatives and everyone who knows the climate change outrage to be nothing more than the left’s attempt to fearmonger people into obedience. They want to tell us what to eat, what car to drive, where to travel, etc. And what better way to do that than attribute certain foods, vehicles and locations to climate change? At the end of the day, the agenda is all about control, and we can’t let them get the upperhand in the debate. One really good way to do that is watch what Mother Nature herself does. 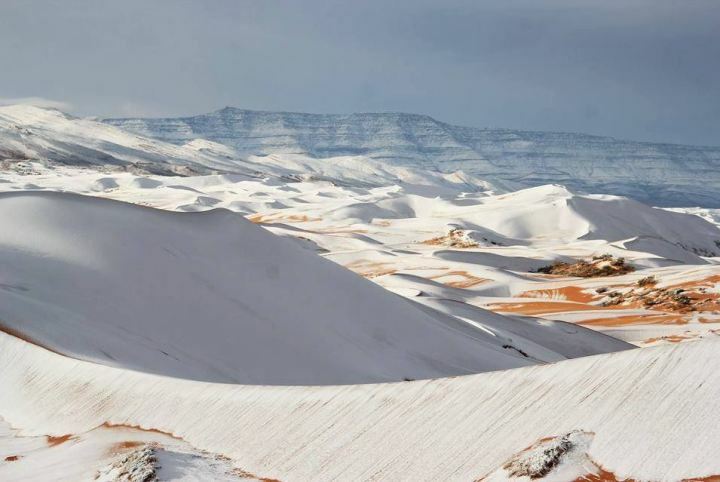 Snow in the Sahara seems like a pretty legitimate argument.